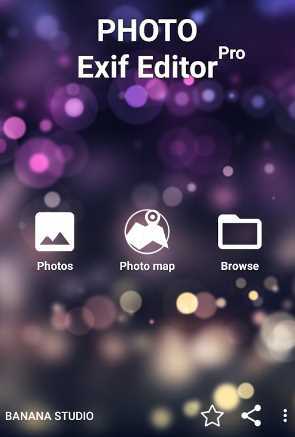 Photo exif editor is the best android app for photography lovers. This app allows you to view and modify the Exif data of your pictures. 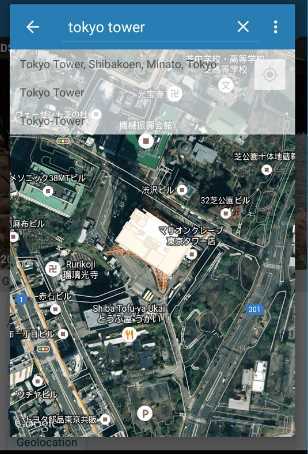 The app is developed by Banana Studio. Photo exif editor has simple and unique interface that allows you to correct the missing information of your favorite photos. Exif data picture includes camera setting like aperture, metering mode, shutter speed, orientation, isp speed information and camera model. 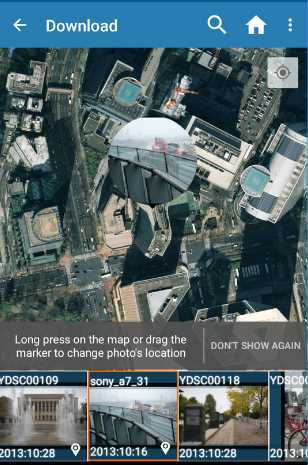 It also includes GPS to hold location where photo was taken. It also support batch editing for multiple photos. This app is compatible to all kinds of android devices, smart phones and tablets as well. it is ad free.